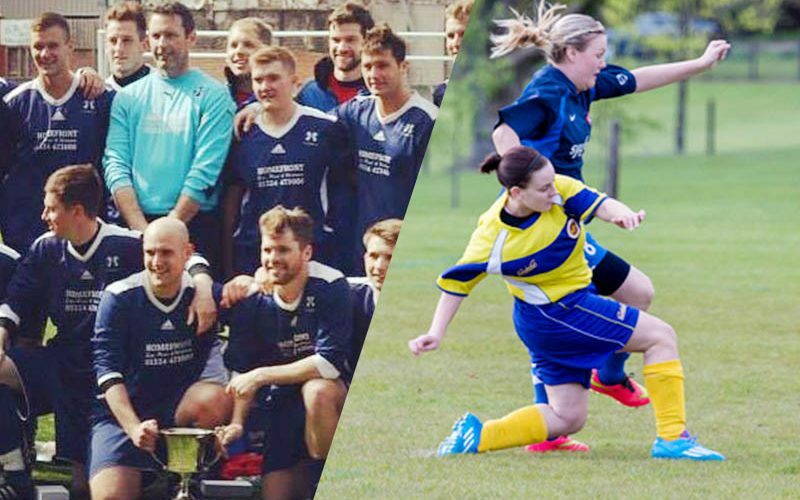 Sportsters Falkirk is proud sponsors of Braes FC & Stenhousemuir Ladies FC. Sportsters is the perfect venue for both teams and their opposition’s to relax after their matches as we provide them with post match refreshments. We are into our 3rd season sponsoring Braes, who won the double last year, and it is our first year sponsoring Stenhousemuir Ladies. We wish both teams the best of luck this season!